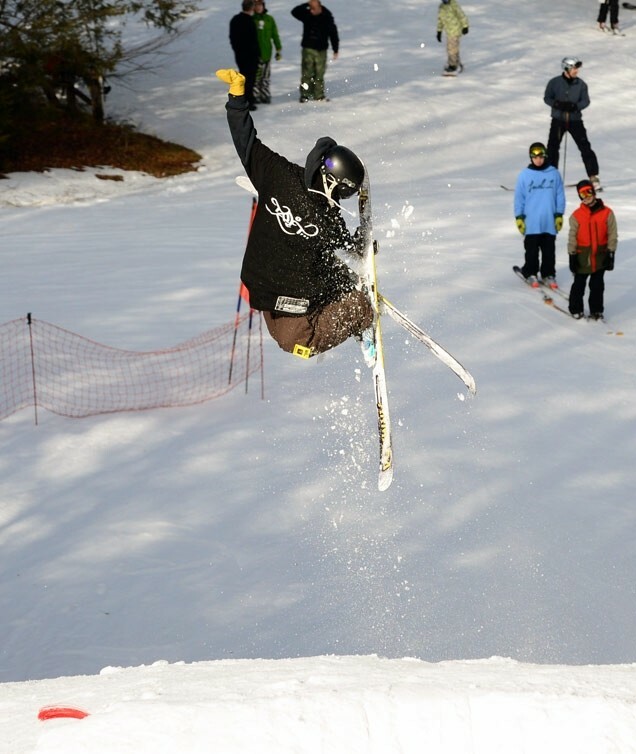 Located in the Berkshire Mountains of Western Massachusetts, Ski Butternut, is an easy trip from Connecticut, New York City and New Jersey. It provides 110 acres of skiable terrain on 22 trails. 100% of Butternut's trails are covered by snowmaking. Ski Butternut prides itself on being an affordable family ski area that offers ski and snowboard lessons, ski rentals, and even a 7 lane tubing center. The town of Great Barrington offers a wide variety of great New England dining and lodging options for guests. Ski and board shop, on slope demo tent, rental shop. More than 50 restaurants in town, B & Bs, inns and motels along with four theaters. a bowling alley, and museums all within the town limits. Get Snow Reports, Powder Alerts & Powder Forecasts from Ski Butternut straight to your inbox!